I used to think that a balanced, thoughtful whole food diet would provide my body with everything it needs. I eschewed supplements and vitamins. Unfortunately, I’ve found that even with my cleanest, healthiest eating there are still areas where I fall short. And one of those areas is Magnesium. Magnesium is a critical mineral, it regulates calcium levels in the body, contributes to producing energy, maintains nervous system balance, and helps control blood sugar. I find when I’m deficient I have difficulty sleeping, heart palpitations, fatigue and anxiety. Statistics show that 75-80% of Americans are not getting enough of this oh-so-important mineral. You can read more in depth about magnesium and how if effects your health, the diseases and maladies associated with deficiency here and here. Ok, so now that we’ve established why it’s so critical I want to talk about how I make sure I’m getting enough! I take a nightly supplement called NATURAL CALM. Multiple naturopaths recommended it before I finally took the plunge (I can be real stubborn like that sometimes). But since I started taking it I haven’t looked back! And recently I decided that I wanted to find a way to make it a nightly treat, since it’s a powder that you mix with water. 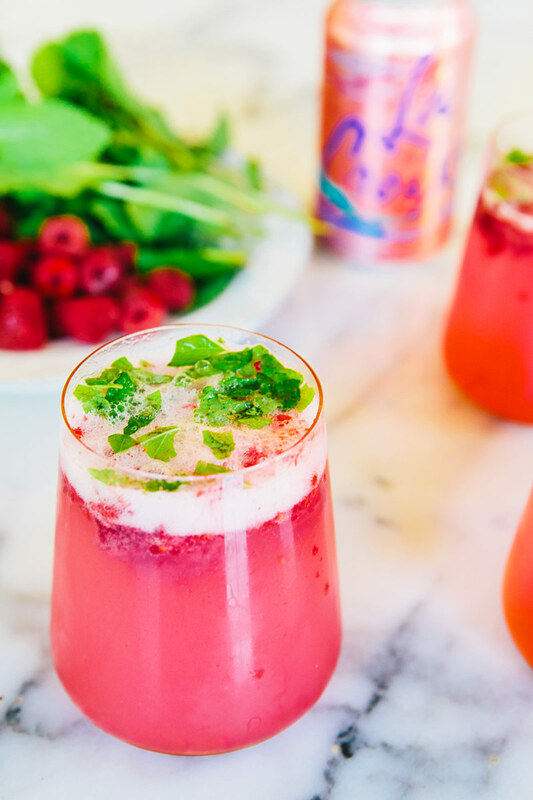 And so, the raspberry mint CALM spritzer was born. PS- I know I’m shouting out a lot of brands in this post, but just to be clear, it’s only because I love them. I’ve not been compensated in any way for this post. Thanks for information on the importance of magnesium, I’m starting to suspect it might explain my sleep troubles and the recurring heart palpitations that have been plaguing my brother for years. Here’s the thing: I bought the Calm powder a couple of years ago and after reading about the notoriously unregulated natural supplement market, I got scared and never opened it. We now know that if something is marketed as natural, it is not necessarily safe http://www.health.harvard.edu/blog/fda-needs-stronger-rules-to-ensure-the-safety-of-dietary-supplements-201202024182. Have you done any research into the CALM brand and other brands that you use regularly? It’s scary to know that these companies can sell these supplements, many of them potentially harmful without any real accountability. I’d love to hear your thoughts on how to know what’s safe and what’s not. I hear you…it’s so frustrating to see the word “natural” everywhere…it’s a turn off for me always. Hi Adrienne, I don’t use a ton of supplements, but the ones I do are upon referral for the eastern doctors that I see (for instance, Calm was referred to me by two separate acupuncturists and a homeopath). If I were to stray from those that have been recommended I’d definitely do research. However, I think it’s important to also clarify that the supplements that they called out in that article for being dangerous were supplements designed to give men erections and to help women lose weight. I think when you start getting into supplements in those categories you’re in a different ball game. As far as vitamins and minerals for general health, I’m not nearly as concerned…. Hope this answers your questions! So sorry to break the news about Le Croix, but have you read the ingredients? It says it has natural flavors? What is a natural flavor? I see it in many things unfortunately. 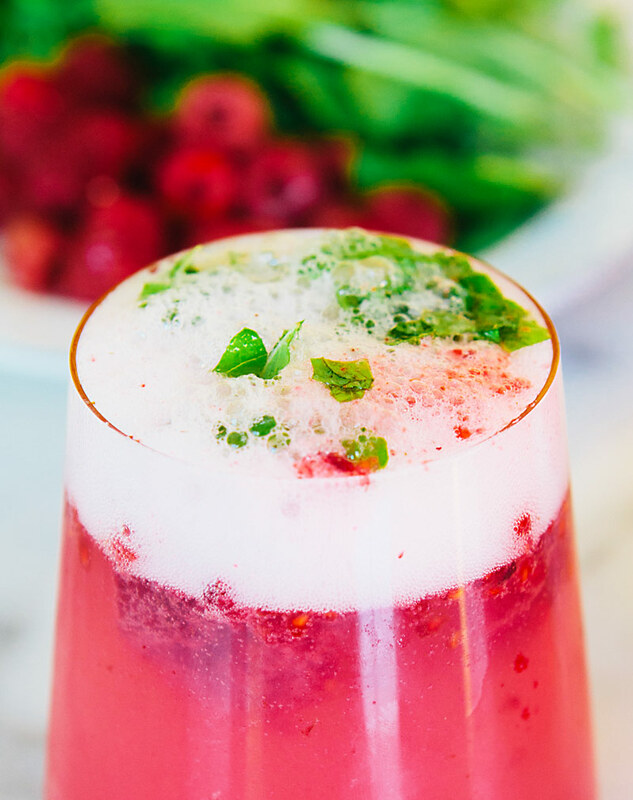 I love your idea of making your own spritzer..it does look refreshing! Cheers. it never occurred to me to ingest magnesium as well… last year while on a ski trip in austria, the woman at the hotel spa recommended this magnesium oil because the skin on my feet was literally cracking. She suggested adding it to a foot cream, and mentioned you could put it also on your face. I bought it, but forgot about it until a couple of months ago, until I found it and decided “why not?”. Tried it and it really does make a difference, helps fix up dry skin and honestly, making my face look pretty good too…just passing it along in case you’d like to try that as well. Gotta admit, am not normally one for drinks like this, but I’d definitely be game for trying this! Looks so amazing. There are not kidding sides impacts of utilizing anabolic steroids some are truly risky to well being furthermore exceptionally chance taking. It can bring about hypertension, acne,strokes, liver and kidney tumors are likewise conceivable.